Bread doesn't have a long shelf life, as most of you probably know quite well from firsthand. You get it home from the store and before you know it, the loaf has turned from soft and perfectly pliable to hard and crumbly—and maybe even moldy! 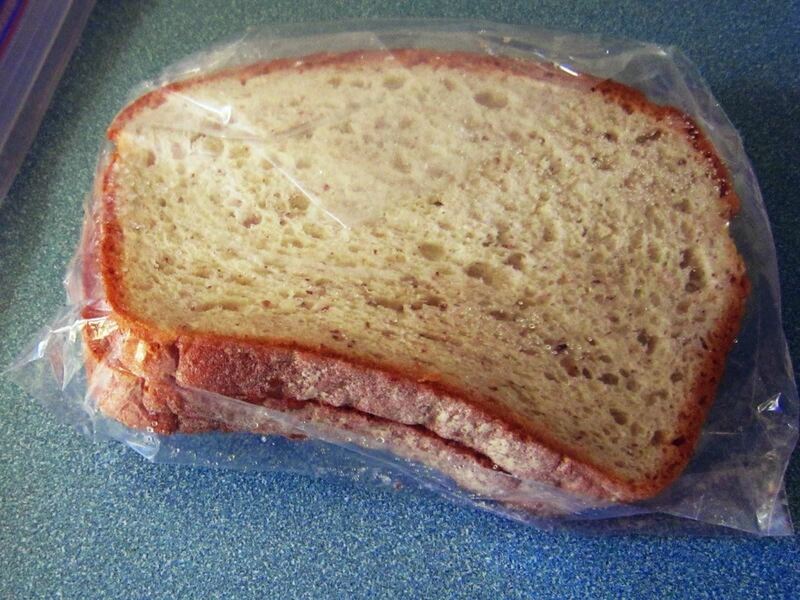 So what's the best way to keep your bread from going bad before you've finished off every delicious slice? Put it in your freezer. It's a simple solution that you've probably heard many times before, but one you probably don't use very often because you think you'll eat it all before it's necessary. It's important, though, if you want your bread to remain softer longer. 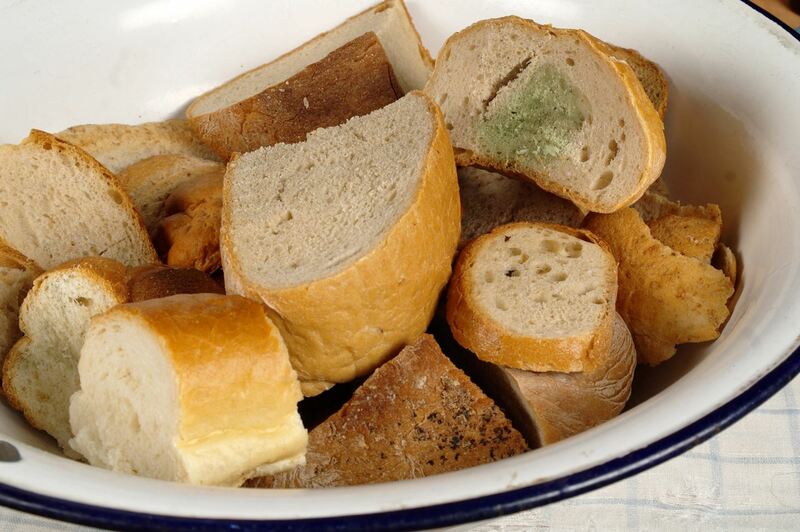 Bread is full of starch, and that's exactly what causes it to grow stale. When loaves are baked, the heat gelatinizes the starch inside; this causes the starch to swell up, stretch out, and become pliable. As bread sits post-baking, the starch begins reverting to its original form—that stiff, tough texture of its primary molecular structure. So after bread has reached its prime, the days that follow remove all the moisture and softness. 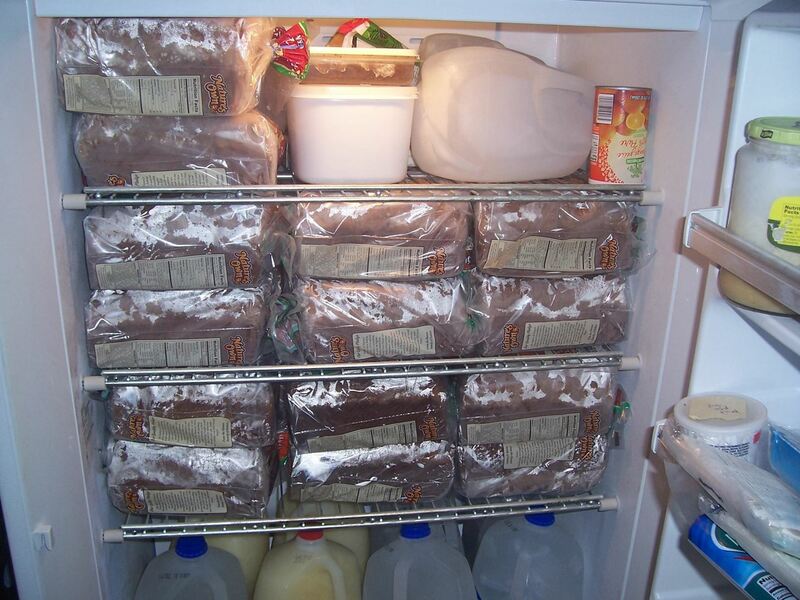 According to Emily Weinstein of The New York Times, sliced bread is better for freezing, no matter what type of bread it is. Freezing an entire loaf of bread requires defrosting the whole loaf to eat a single slice, but freezing your bread after it's been sliced allows you to grab, toast, and eat one or two pieces with little effort and no fear of a hard and inedible piece. Bring home a fresh loaf of your favorite bread from the store, make sure it's sliced, and stick each individual slice into its own resealable plastic bag to keep air and freezer burn at bay. Then just defrost as needed. But this only best if you don't eat a lot of bread at once. If you have a big family and will eat the whole loaf of bread at lunch or dinner, then professional bread baker David Norma (via The Kitchn), recommends freezing it un-sliced. Norma suggests that you wrap your bread carefully in a plastic bag or plastic wrap to ensure no moisture escapes, then freeze it. When you want to use your lovely loaf, defrost while still wrapped in its plastic cocoon. 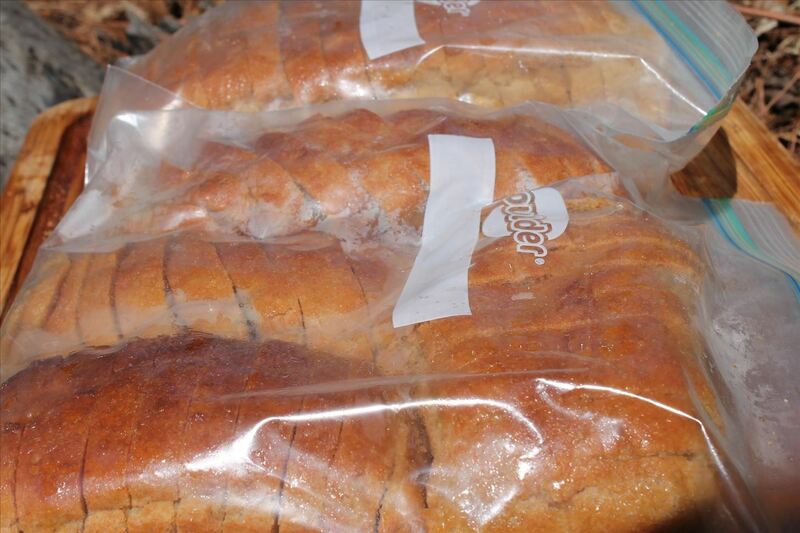 The moisture-locking plastic will allow the bread to reabsorb any collected condensation. When you reheat it (10 to 15 minutes in a 350°F oven), you will have a loaf of bread that is almost as tender and doughy as the day it was baked. No matter which method you prefer, you'll save money—not to mention, well, bread—if you freeze your bread right when you get it. By not giving your baked loaves (or slices) a chance to get stale, you are also avoiding wasting food, and that's never a bad thing, is it?